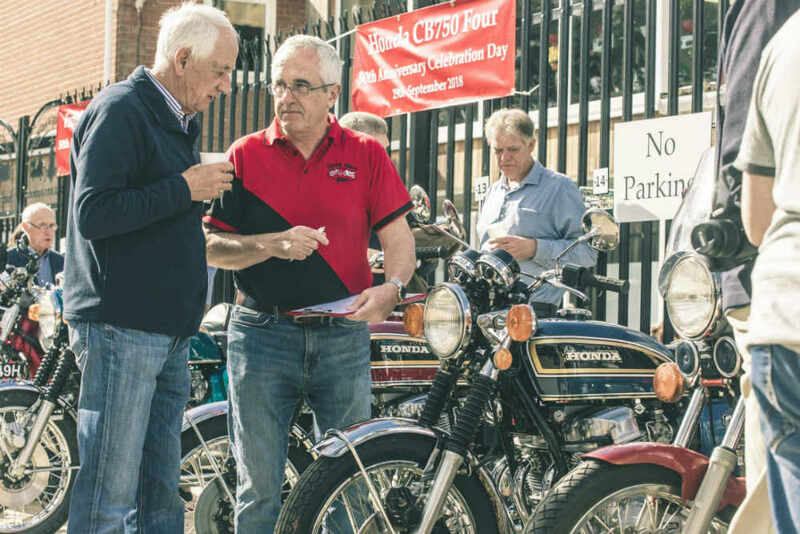 Saturday 17th June - 132 cylinders arrived at the museum when 22 Honda CBX Six’s visited to celebrate 25 years of the CBX Riders Club. 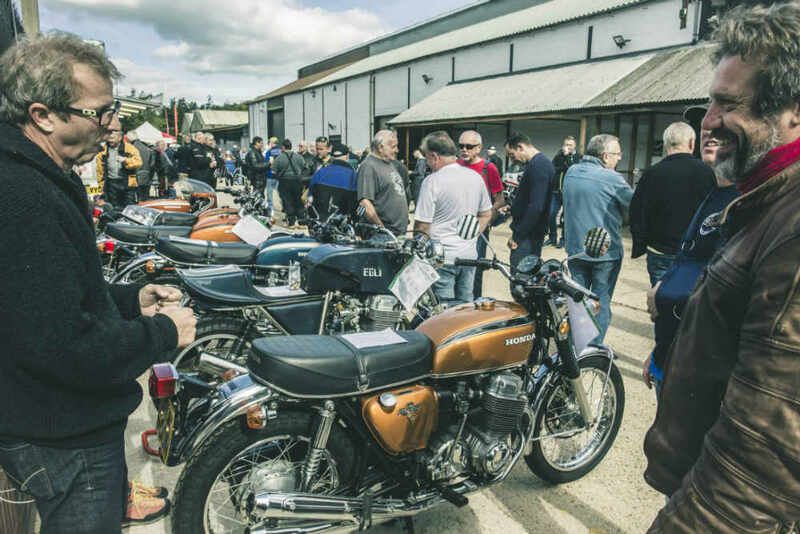 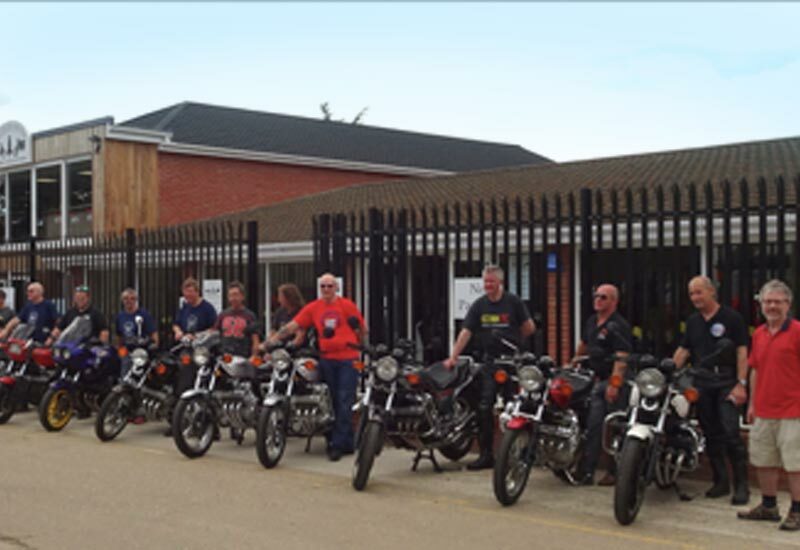 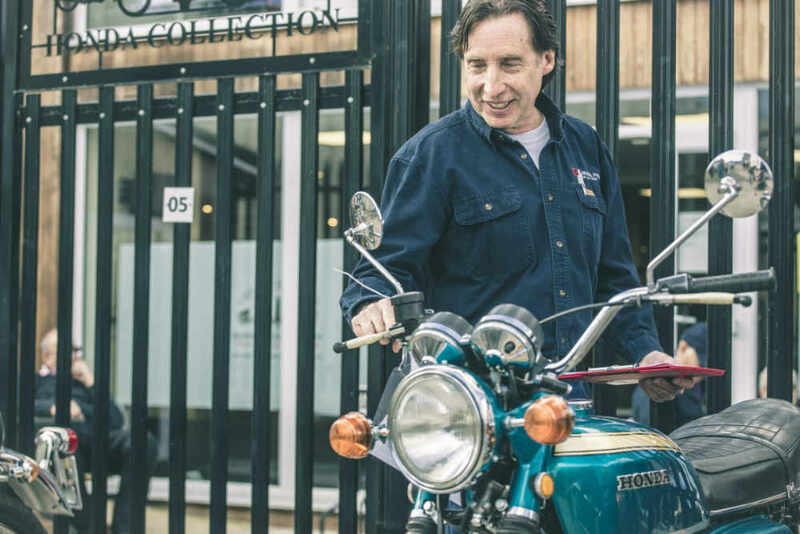 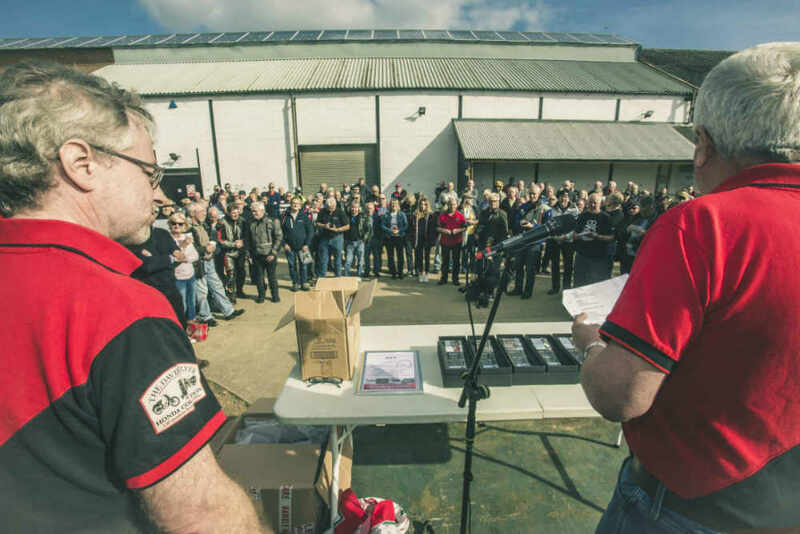 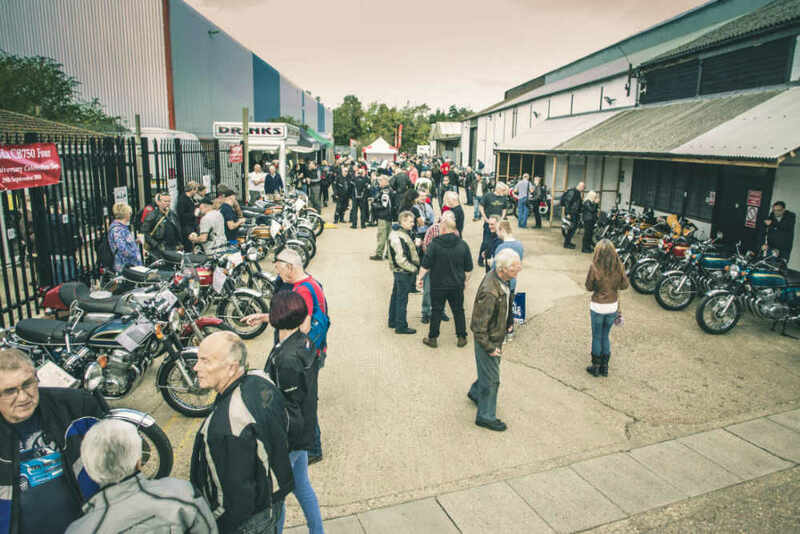 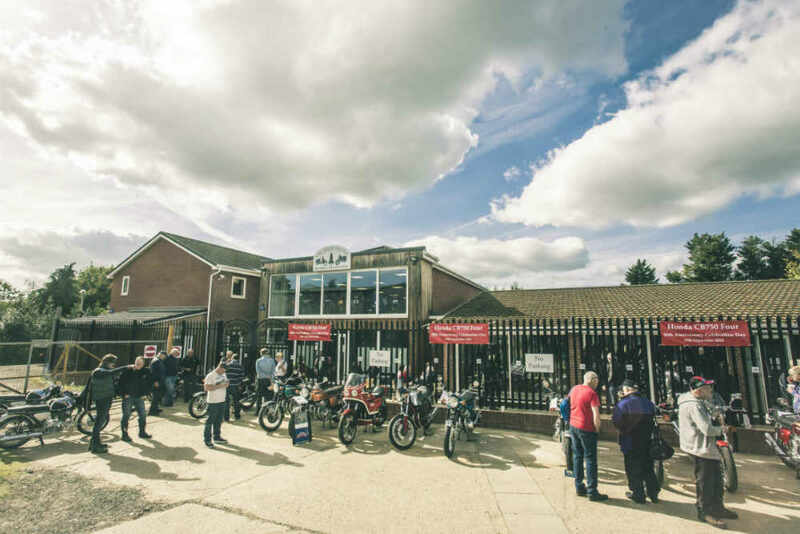 22 members of the CBX Riders Club along with their Honda CBX 1047cc 6-cylinder motorcycles arrived last Saturday, from around the country, at The David Silver Honda Collection museum as part of the Club’s 25th anniversary celebrations. 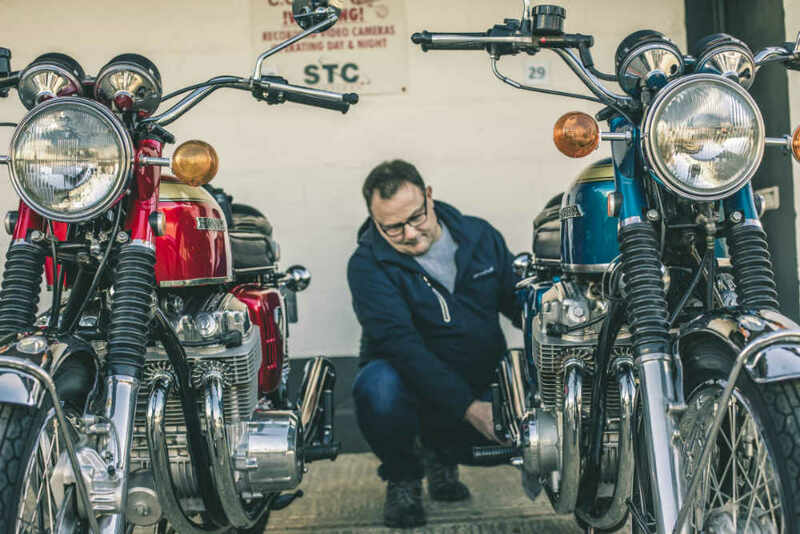 The CBX’s came in original and restored condition as well as personally customised with Turbo’s and special frame kits fitted. 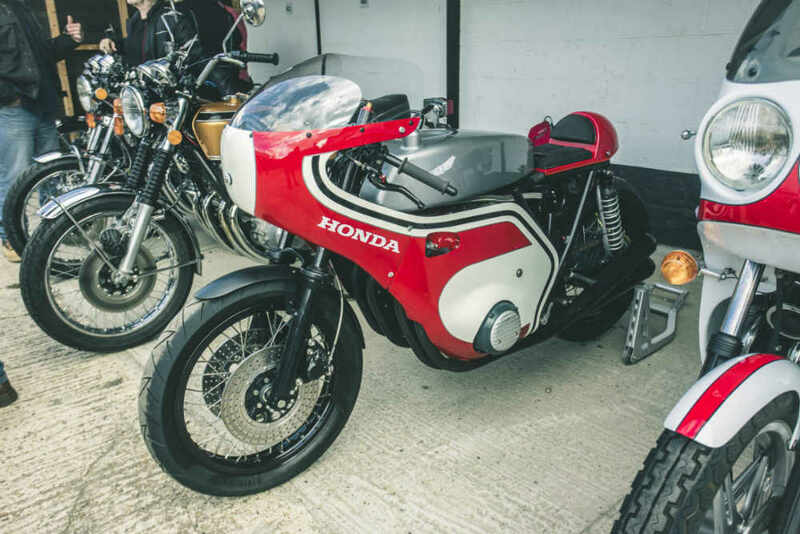 Colour schemes varied as did the choice of riding accessories. 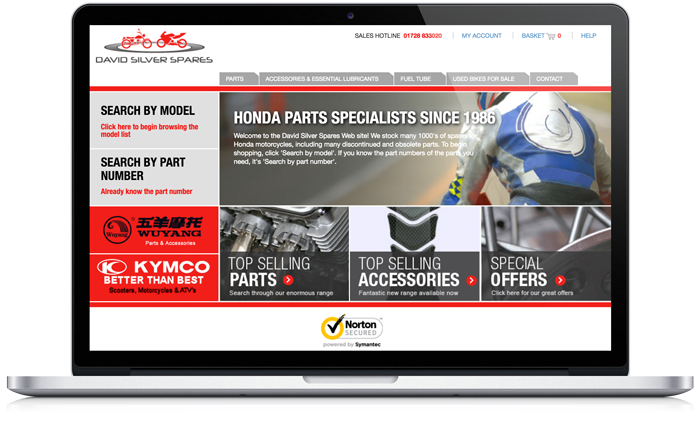 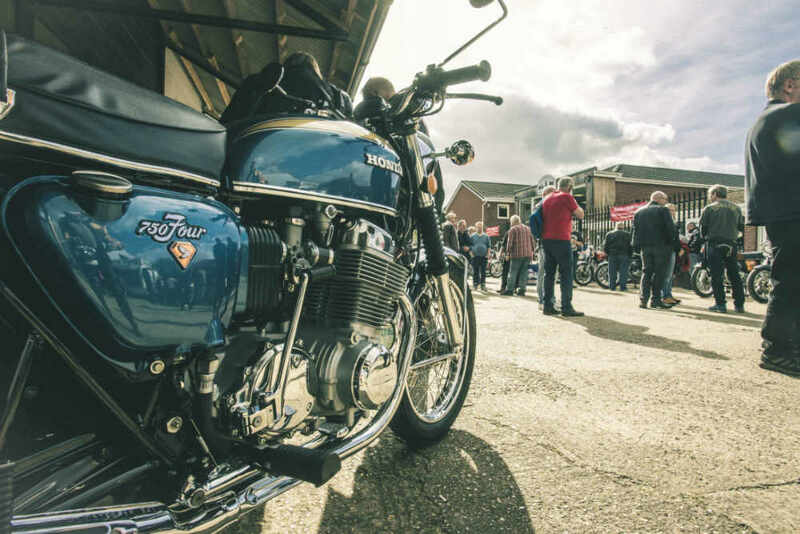 Launched back in 1978, the Honda CBX is one of motorcycling’s iconic models. 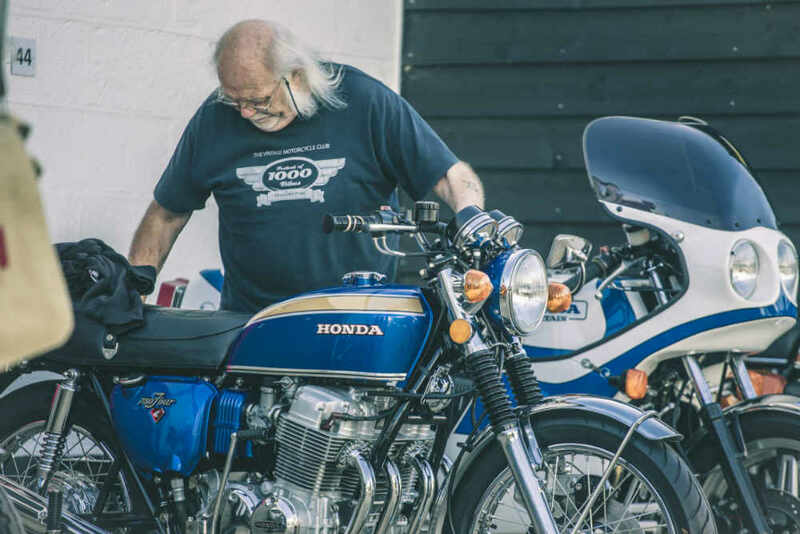 A design and production engineering masterpiece by Honda, the CBX has its roots back in the mid 1960s 6-cylinder factory racers as ridden to world championship success by the late great Mike Hailwood. 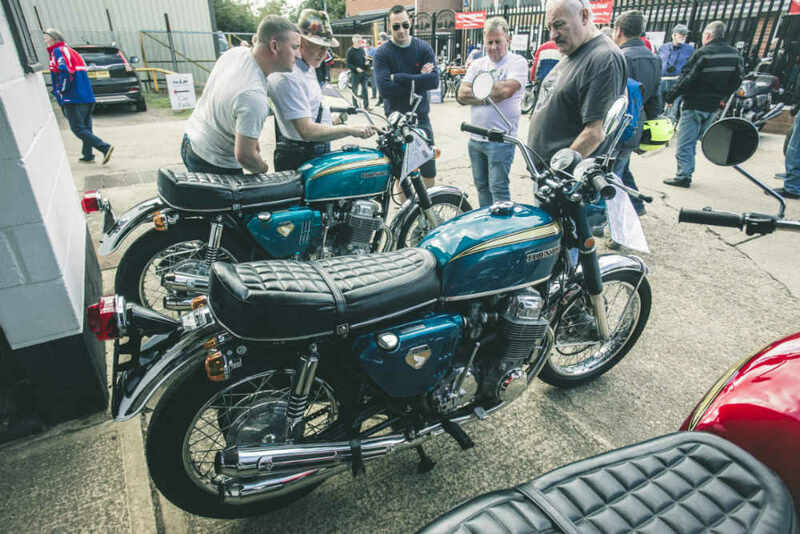 With 6-cylinders, 6-carburtteors and 6-chrome exhaust pipes along with a DOHC 24-valve cylinder head the CBX is not for the beginner or the faint hearted, but for the experienced enthusiast! 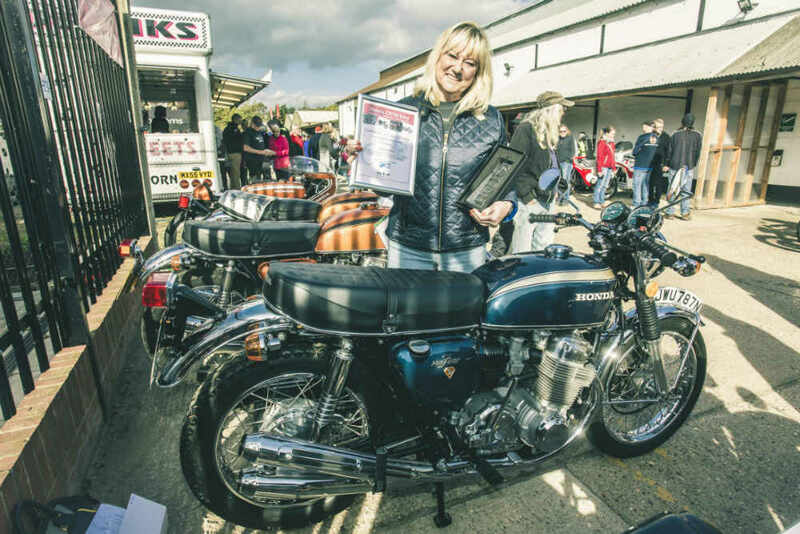 Today, the model is also an appreciating asset for the collector as when the CBX first went on sale back in 1978 the retail price was £2,560.00 but today they are valued north of £12,000.00. 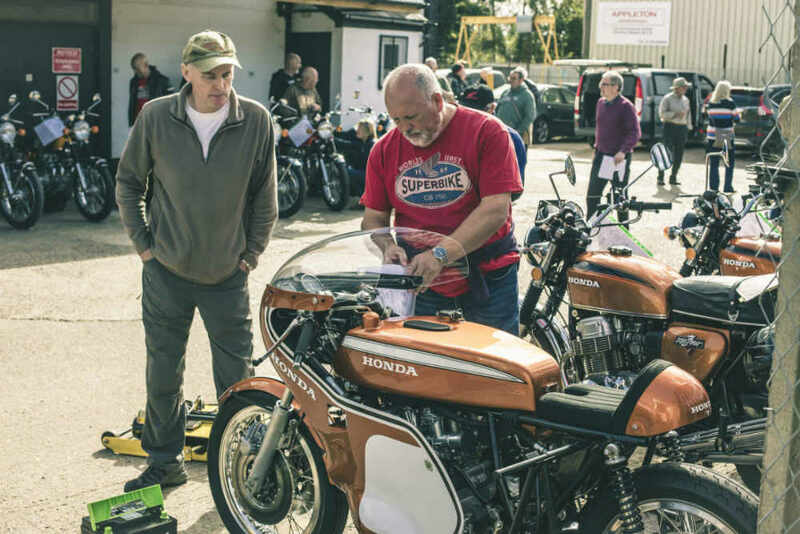 In addition to the 22 CBX’s that arrived on Saturday, David had 3 different CBX year models on display within his museum collection and currently 2 for sale in his used Honda stock. 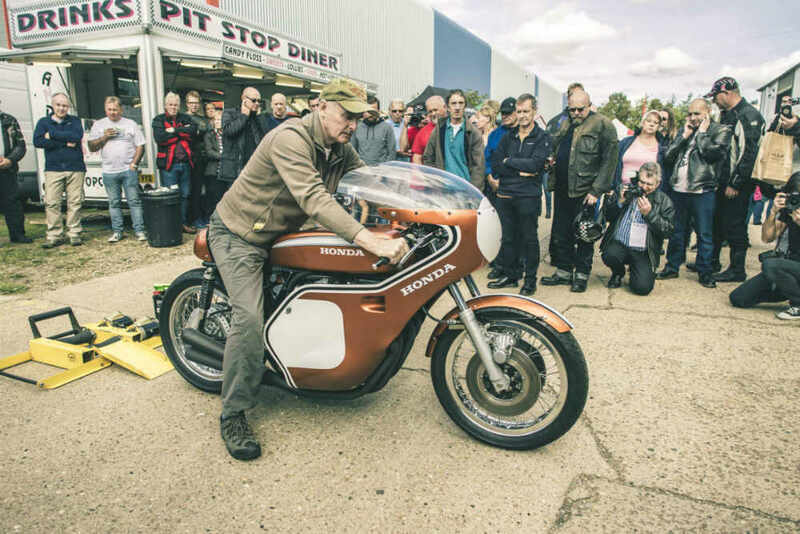 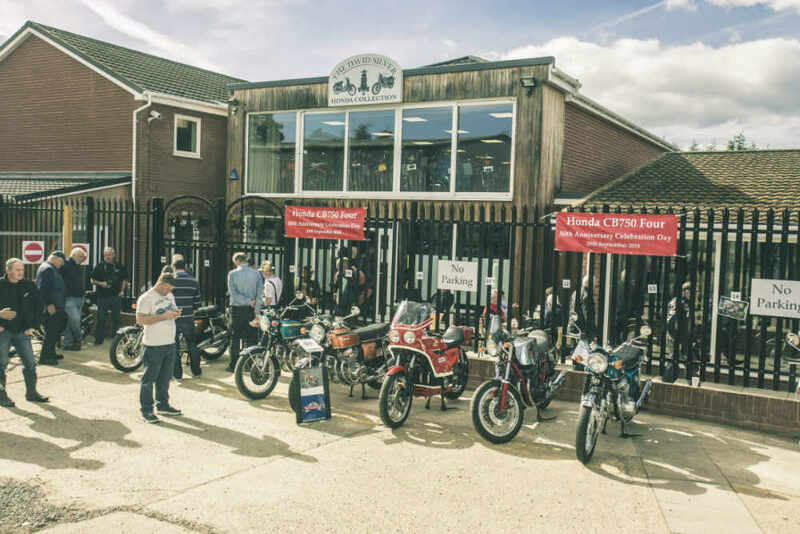 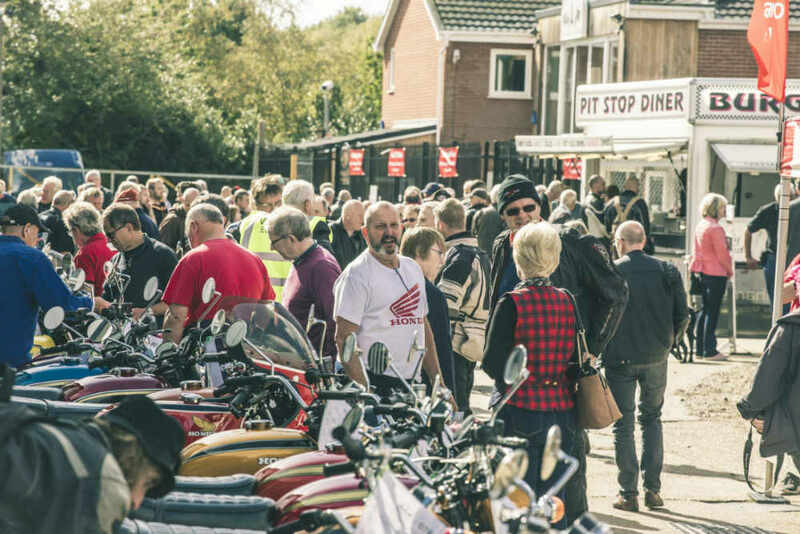 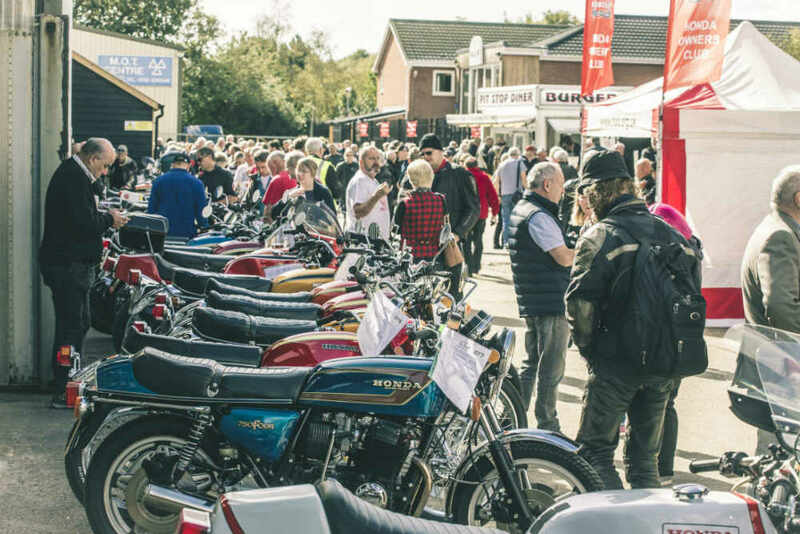 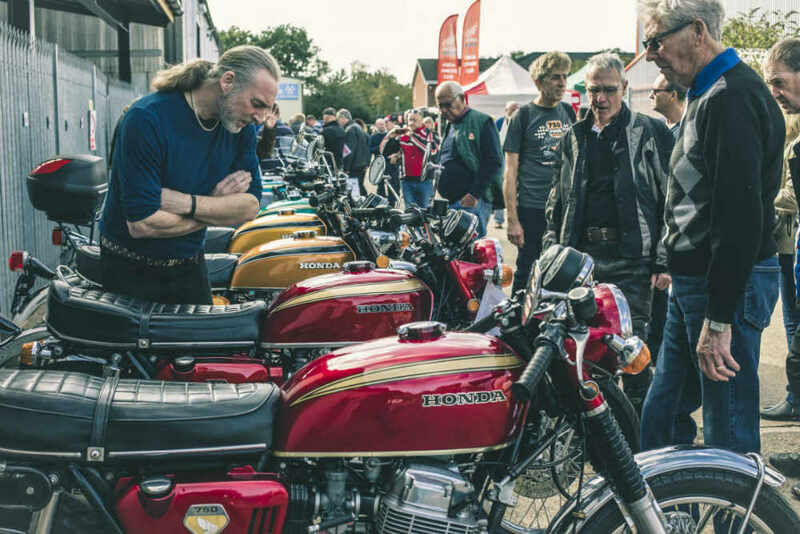 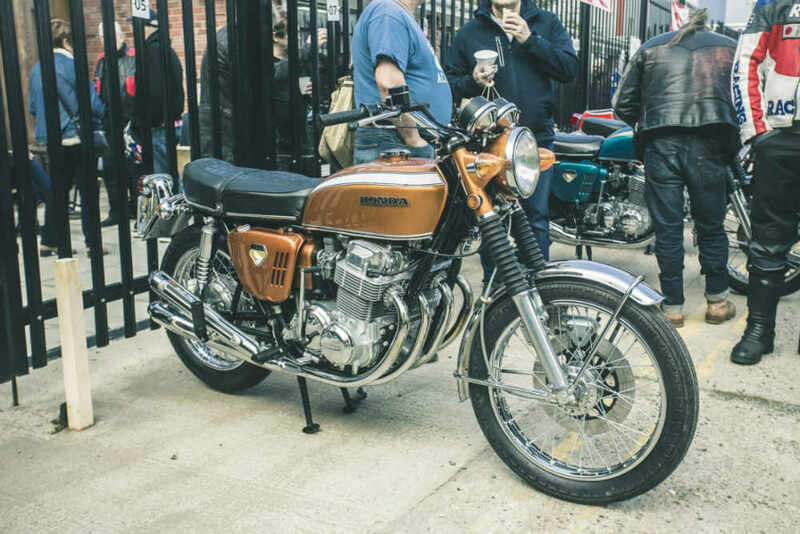 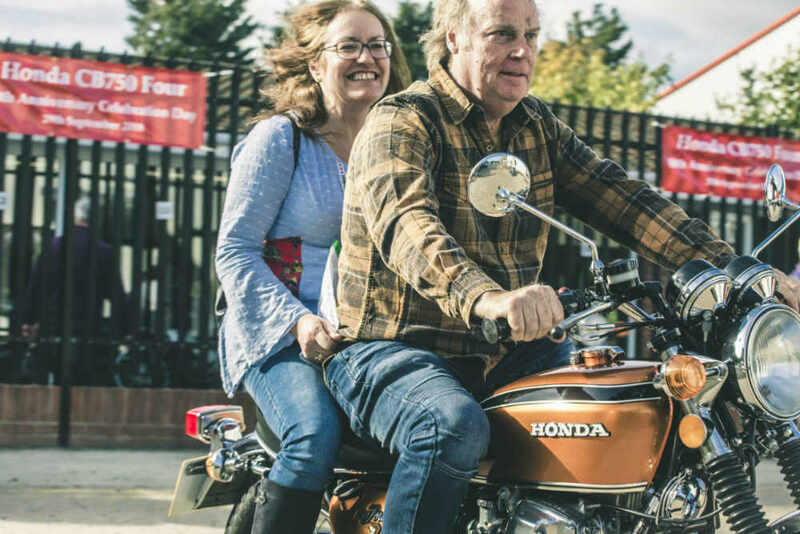 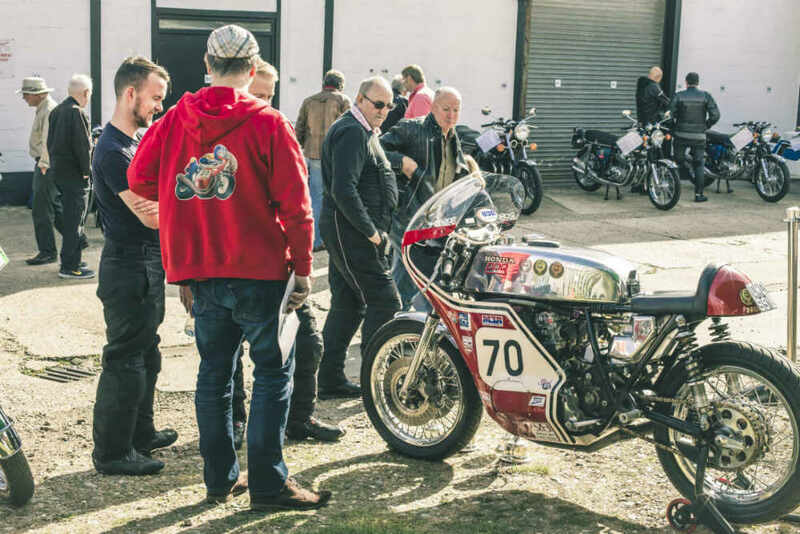 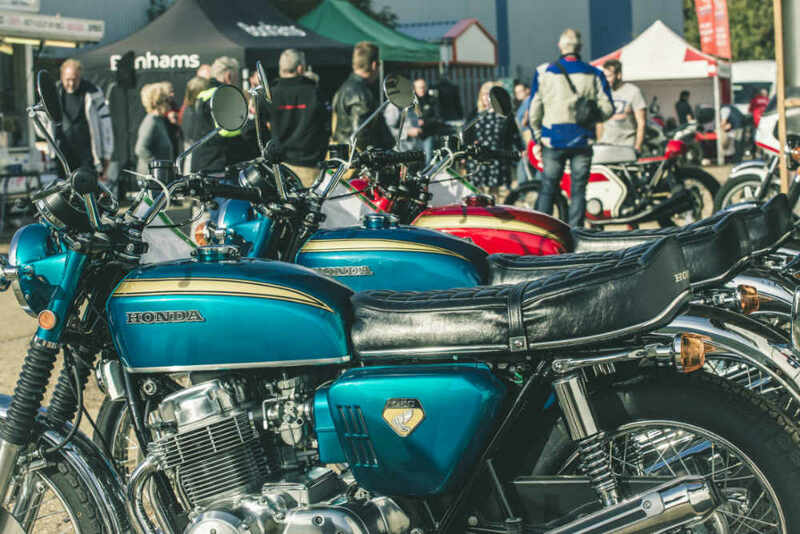 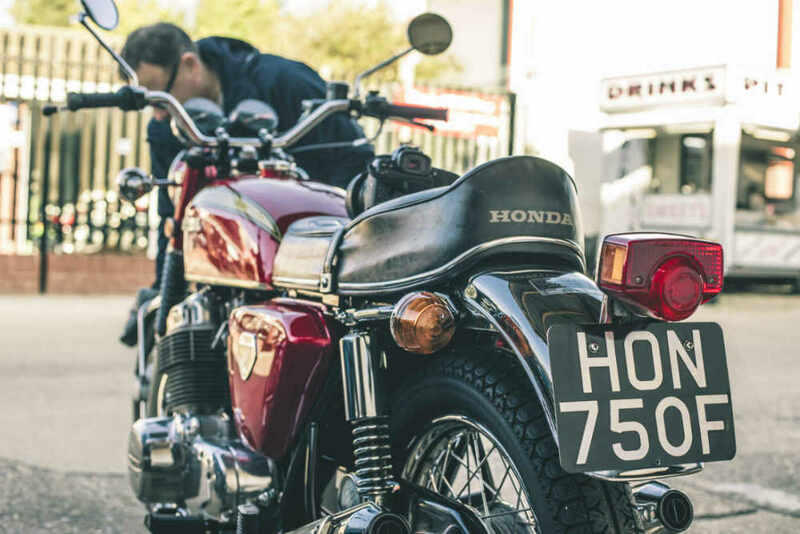 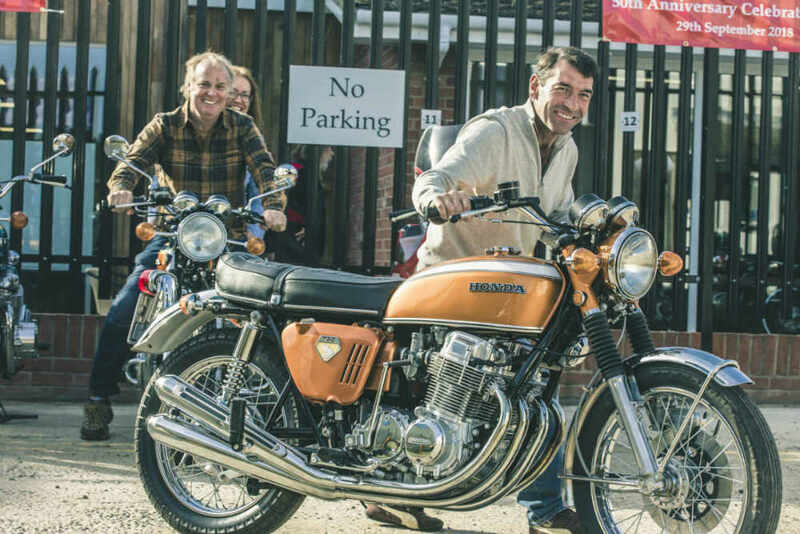 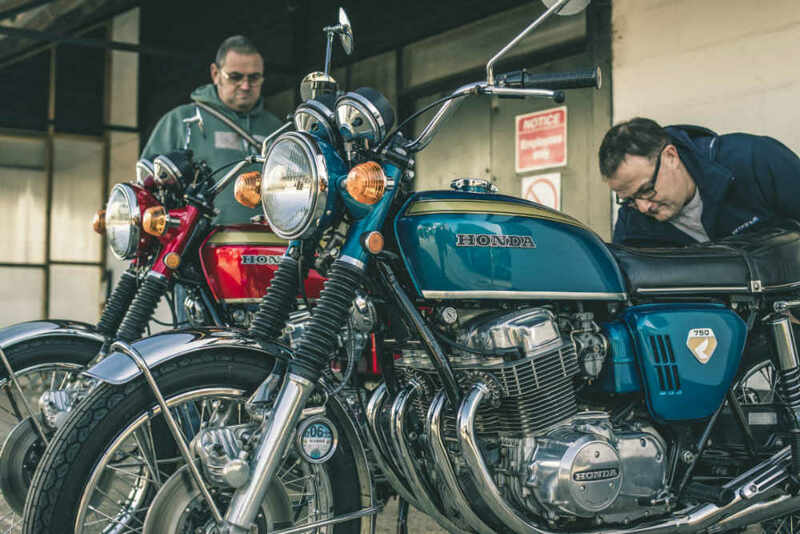 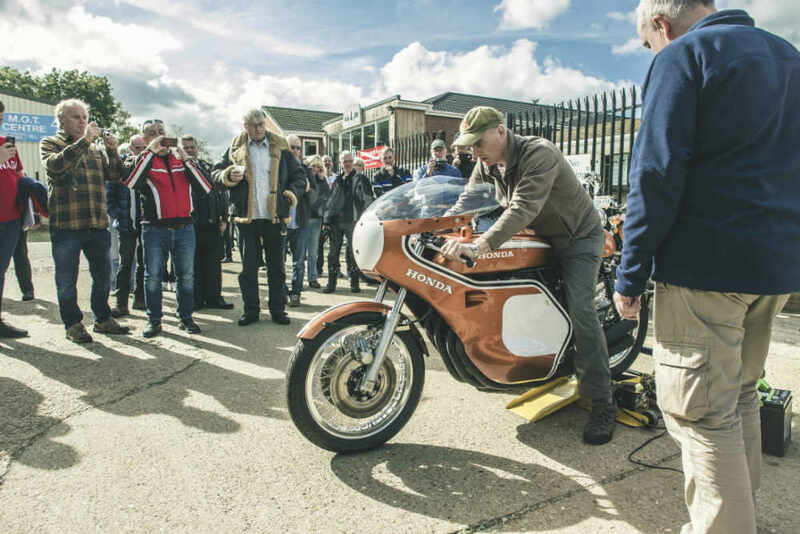 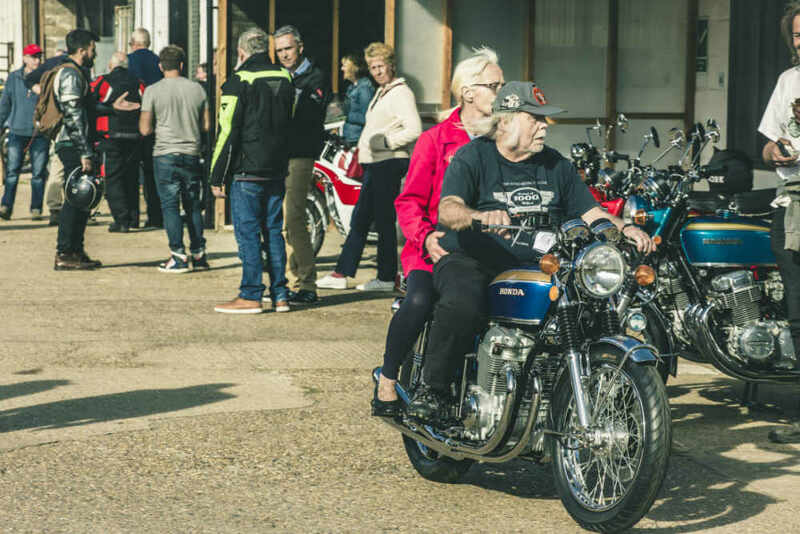 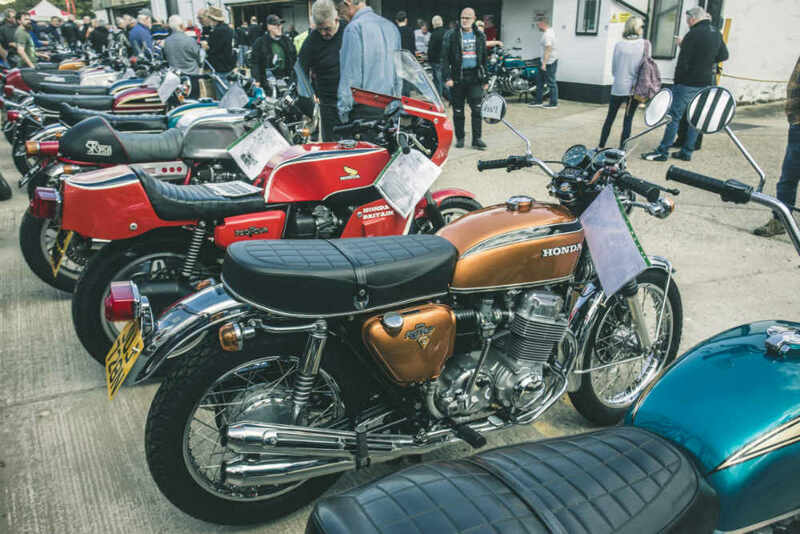 Next Sunday, the 25th June, the museum plays host to the Honda Owners Club when over 150 riders with their Honda machines are due to arrive from around the country for a full day’s entertainment and tour of the 165 Honda motorcycle display museum.